Hannelore Schmatz summited Everest with her husband in 1979. Unfortunately, she'd never make it down to celebrate with him. Wikimedia CommonsMount Everest, where 280 people have died in the past 60 years. Hannelore Schmatz loved climbing mountains as did her husband, Gerhard, and the pair embarked on an expedition to scale Mount Everest in the fall of 1979. 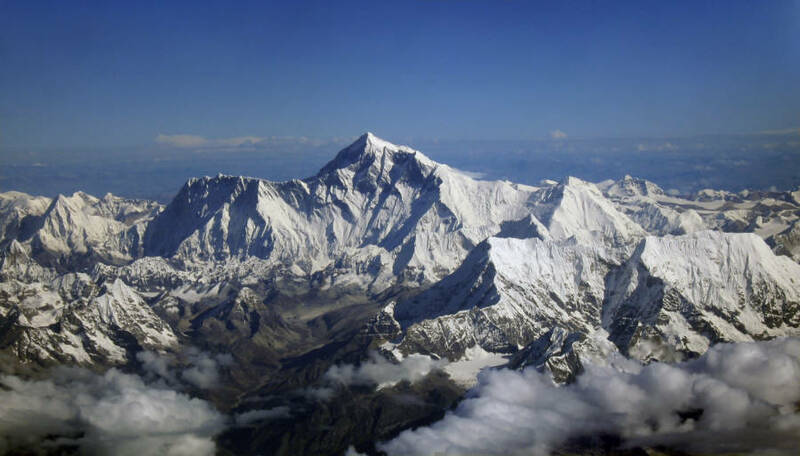 Upon reaching the top, Gerhard became the oldest person to summit Mount Everest. His achievement was glorious and was made even sweeter with his wife was by his side. During their trek, a total of eight climbers and five sherpas reached Everest’s legendary peak. Then, tragedy struck. Two people died on the return trip down the mountain, including Hannelore Schmatz, who was a mere 330 feet from the group’s base camp beneath the final push to the summit. Schmatz and her Swiss-American climbing companion, Ray Genet, were too exhausted to continue. They set up a bivouac camp, or a sheltered outcropping, to sleep in a sleeping bag before heading down to base camp. The sherpa who accompanied the Europeans warned that they should try to make it to base camp or Camp IV, further down the mountain. Despite the warning, Schmatz and Genet stayed at 27,200 feet in the so-called Death Zone. A brutal snowstorm occurred overnight, causing Genet to die of hypothermia. Experts believe that Schmatz sat down to rest against her backpack and fell asleep, only to never wake up again. It’s believed that she died of exhaustion and exposure to the cold. 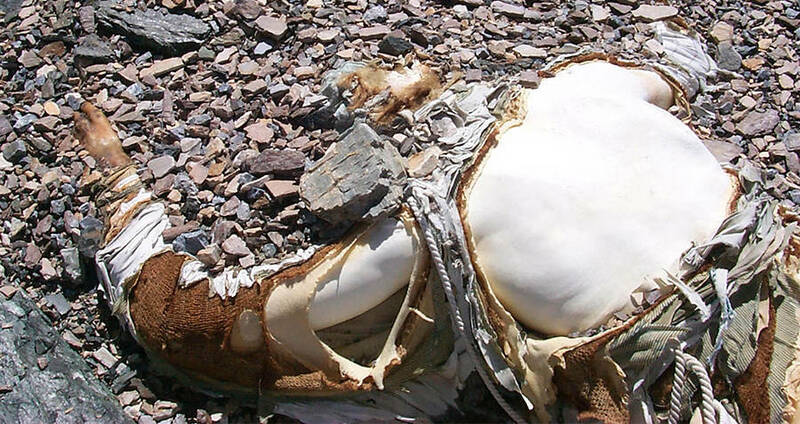 According to the sherpa who was with her, her last words were “Water, water.” After her death, the sherpa stayed with the body despite losing a finger and some toes to frostbite. YouTubeThe body of Hannelore Schmatz greeted climbers for years following her death. She was the first woman and the first German to die on Everest’s slopes. A sherpa and Nepalese police inspector tried to recover her body in 1984, but both men fell to their deaths. It’s as if Schmatz didn’t want to be rescued and since that attempt, no one has tried to recover her body. Eventually, the mountain took Hannelore Schmatz. A gust of wind took her body and it tumbled over the side of the Kangshung Face where no one would see it again, lost forever to the elements. It’s as if Everest gave her a proper burial. 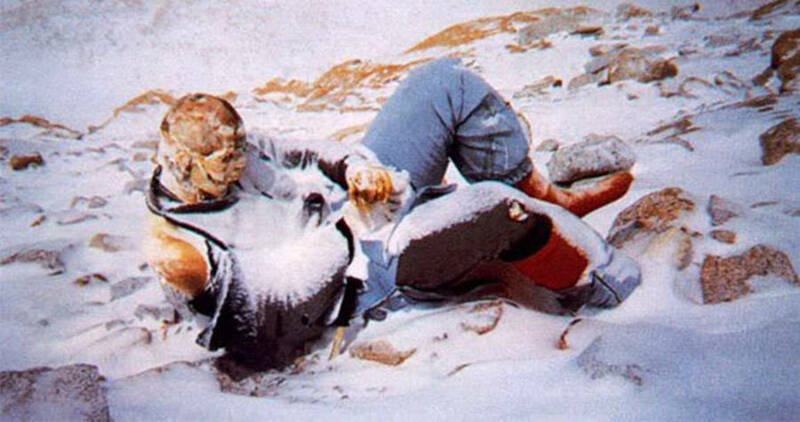 Schmatz’s corpse, until it disappeared, was part of the Death Zone on Mount Everest. Some 150 bodies inhabit Mount Everest, many of them in the so-called Death Zone of ultra-thin oxygen levels above 24,000 feet. Despite the snow and ice, Everest remains mostly dry in terms of relative humidity. The bodies are remarkably preserved and serve as warnings to anyone who attempts something foolish. The most famous of these bodies is George Mallory, who tried unsuccessfully to reach the summit in 1924. Climbers found his body in 1999, 75 years later. Dave Hahn/ Getty Images George Mallory as he was found in 1999. An estimated 280 people have died on Everest over the years. Until 2007, one out of every ten people who dared to climb the world’s highest peak never lived to tell the tale. The death rate actually increased and worsened since 2007 because of more frequent trips to the top. One common cause of death on Everest is fatigue. Climbers are simply too exhausted, either from the strain, lack of oxygen, or expending too much energy to continue back down the mountain once reaching the top. The tiredness leads to lack of coordination, confusion and incoherence. The brain may bleed from the inside, which makes the situation worse. Exhaustion and perhaps confusion led to Hannelore Schmatz’s death. It made more sense to head to base camp, yet somehow the experienced climber felt as if taking a break was the wiser course of action. In the end, in the Death Zone above 24,000 feet, the mountain always wins if you’re too weak to continue. After reading about Hannelore Schmatz, learn about Beck Weathers and his incredible Mount Everest survival story. Then learn about Rob Hall, who proved that it doesn’t matter how experienced you are — Everest is always a deadly climb.